Put the shine back into lacklustre locks with the number one silk care for your hair, Schwarzkopf Gliss Liquid Silk, a leading hair care innovation with Liquid Nutri Silk, which now shimmers with an enhanced formula for ultimate smoothness and intensive gloss. 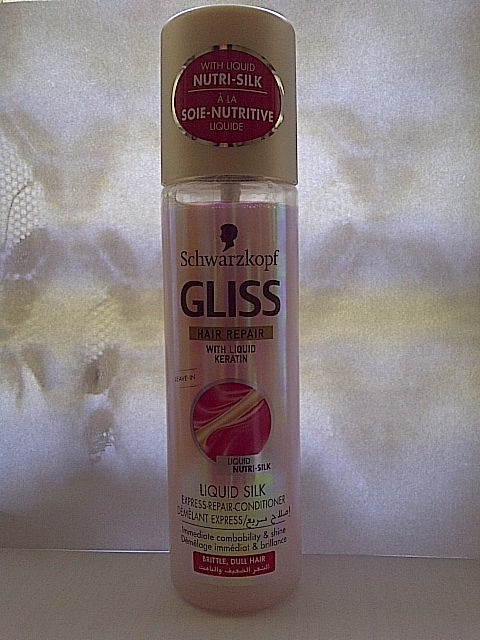 The newly improved, super effective Gliss Liquid Silk is enriched with actual liquified silk components that give the hair ultra shine whilst leaving it smooth as silk and easy to manage. It also radiates with a stylish new rosy pose and an altogether more striking, glimmering pink label. 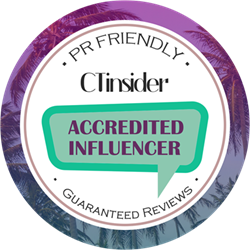 The range is fuelled with a super nourishing, technologically advanced Liquid Hair-Repair formula – a world class innovation from Schwarzkopf – which contains a combination of CR-Keratin and SR-Keratin-Lipid. It is expertly designed to enrich and repair with liquid hair components – both on the hair surface and within the hair structure – whilst it provides tangible smoothness as well as maximum shine, without weighing down the hair. 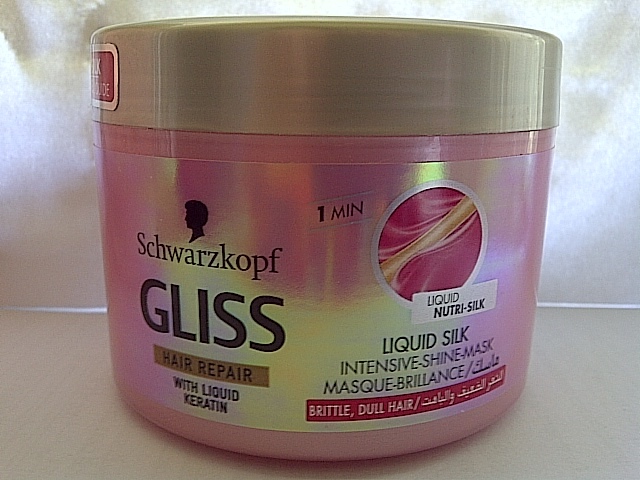 With the comprehensive range of Schwarzkopf Gliss Liquid Silk products, dull, brittle hair bounces back into healthy, silky strands that look and smell gorgeous. 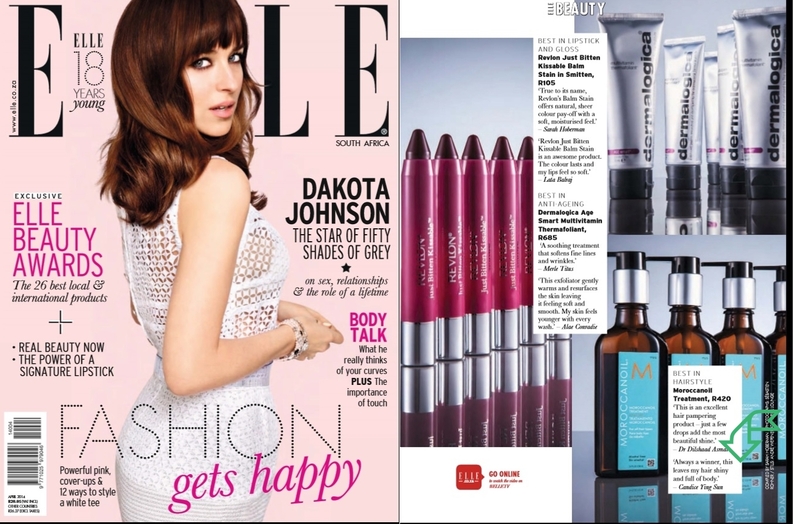 This must-have foursome transforms a frazzled, frizzy hairdo into hair like silk. 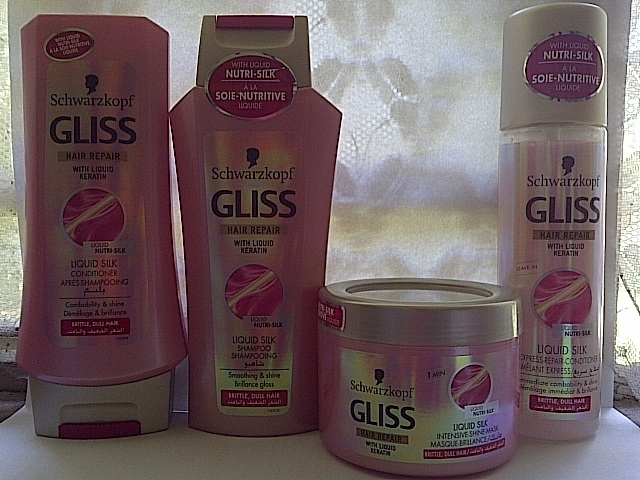 For celebrity silky, shiny, spent-a-fortune-on-your-hair look, get the Schwarzkopf Gliss Liquid Silk range at your nearest retail store, countrywide. It is sheer silk in a bottle – you won’t even need that flat iron fix. 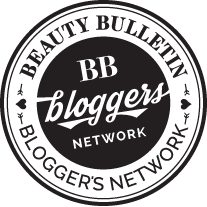 I have tried many of the other ranges from this brand and it never disappoints this for me is probably this most appropriate for my hair as I battle with frizz and my hair often feels dry. Packaging wise: they all come in a beautiful metallic pink packaging and as you all know my favourite colour is pink so obviously I would love it. The price: Affordable compared to other salon type approved brands which give the same results plus you can easily purchase it at your nearest store so no need to step into a salon. A gorgeous pink metallic liquid that foams up so nicely . Afterwards softens my hair, leaves a silky pampered feeling. After I comb my hair it removes frizziness, plus it straightens it a bit and makes it so light! Absorbs really quickly into my hair. I leave this on while in the shower to act as a mini mask. This is my favourite in the range. It is a leave in conditioner. Very often I end up skipping conditioner when I am pressed for time. This can be spayed on wet or dry hair after a wash. 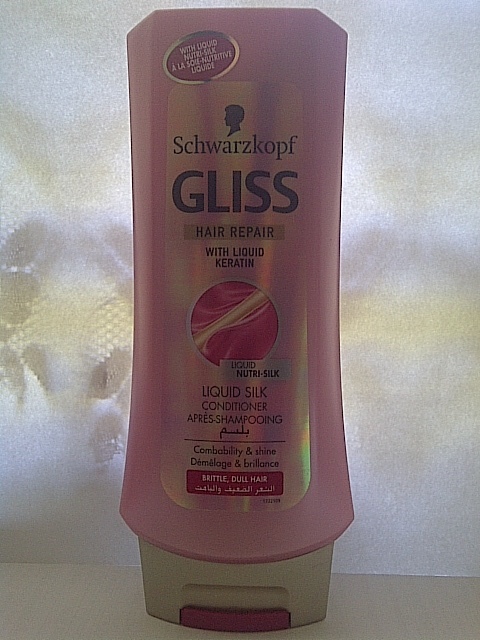 I even like to use it to refresh a day old hair or spritz it on after styling my hair to give it extra shine. So I would really recommend if you try one thing from the range it is this! My favourite hair product has to be the hair mask it makes me feel so pampered. Leave these things in for ages without ever wanting to wash it out. This one is actually an express one and only requires to be left in for 1 minute! or contact Tel: 082 770 9809. Very pretty packaging. Also sounds like a product I could benefit from using – I might have to give it a try!